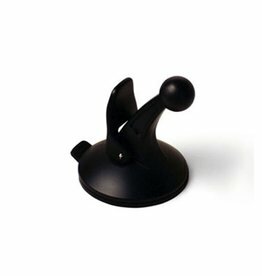 Keep your device in easy sight with this portable friction mount, and then remove it from your vehicle when you arrive at your destination. Lets you use your device in more than one vehicle. 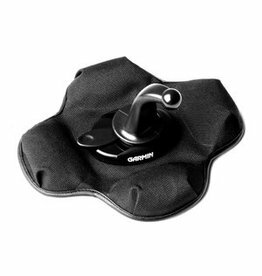 Secure your compatible device to your dashboard with this portable friction mount. Fold down the integrated arm for storage and portability. See your device in a new way. 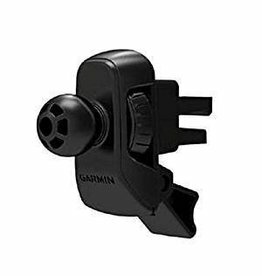 Attach your portable navigator to the air vent in your vehicle with this mount, an alternative to windshield and dash mounts. 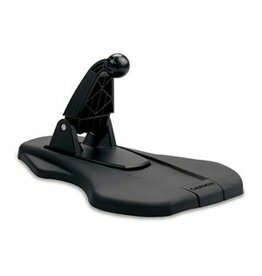 Secure your device to your windshield or any smooth, flat surface with this suction cup.